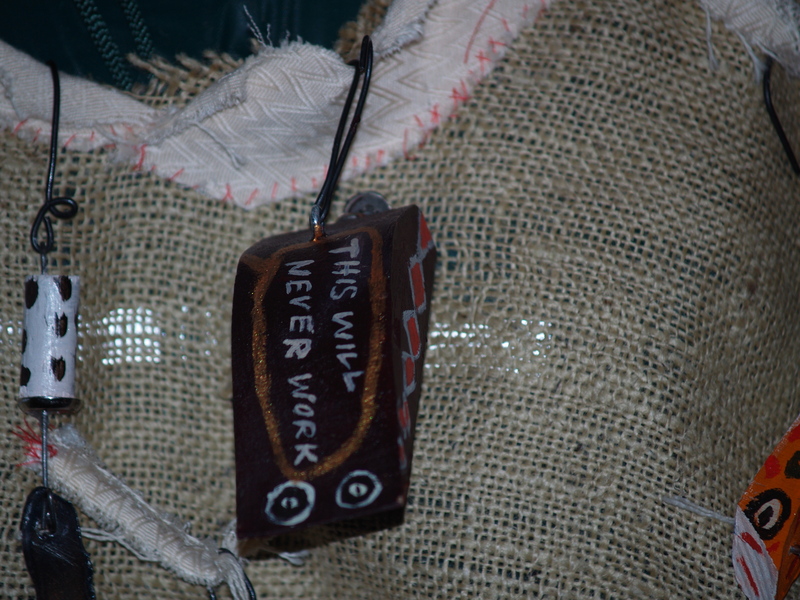 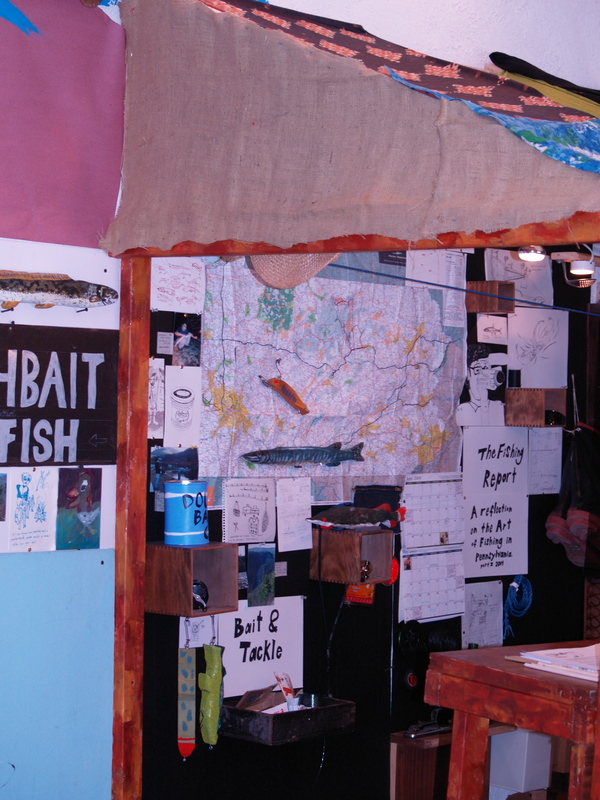 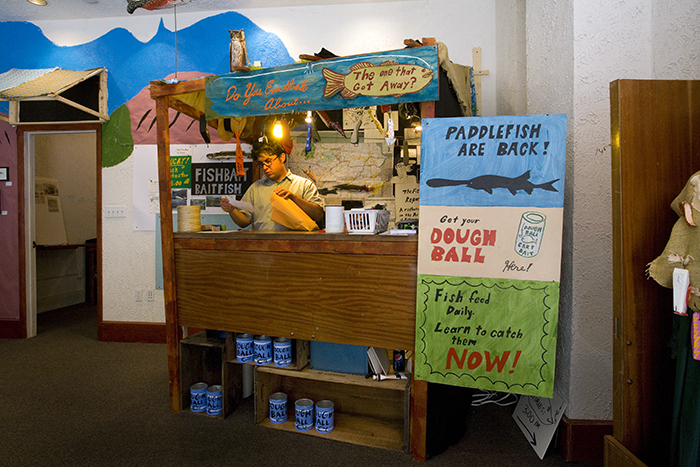 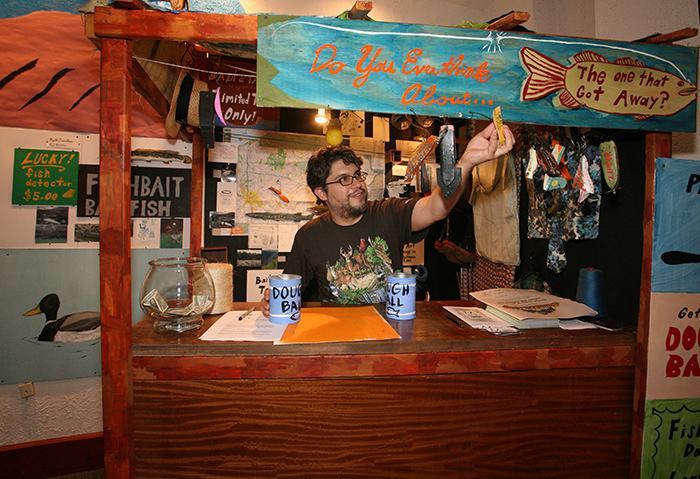 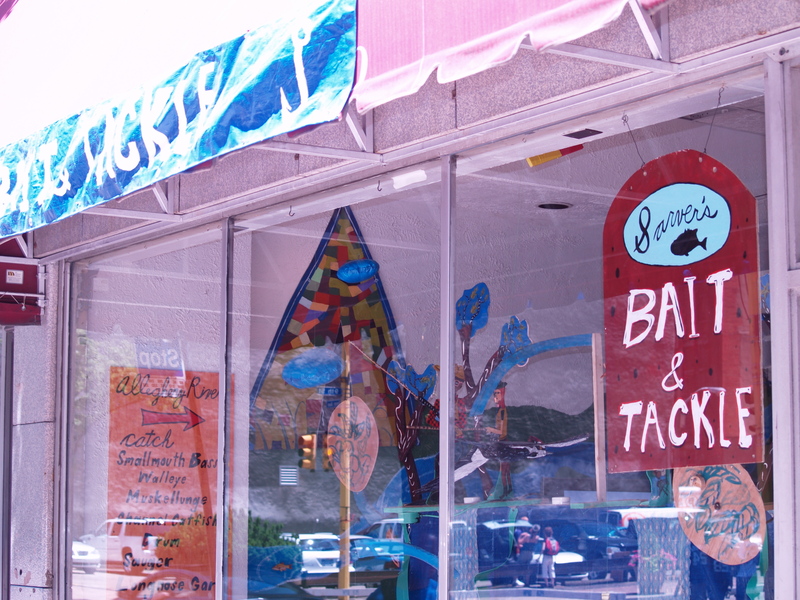 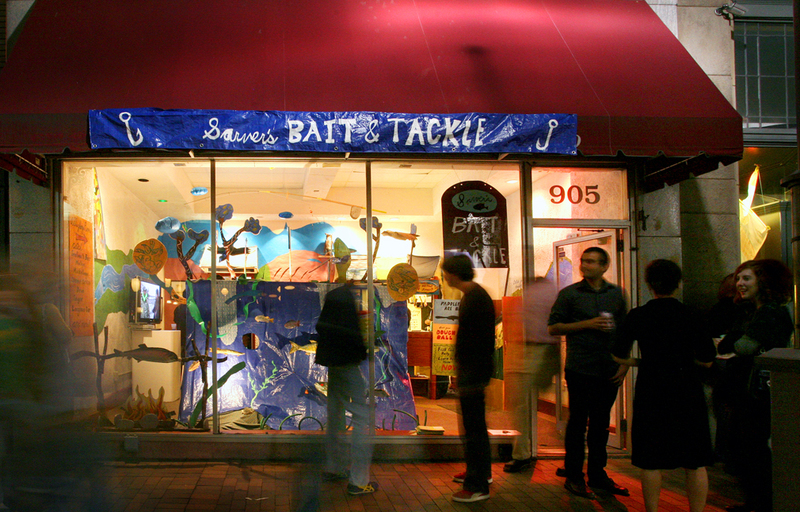 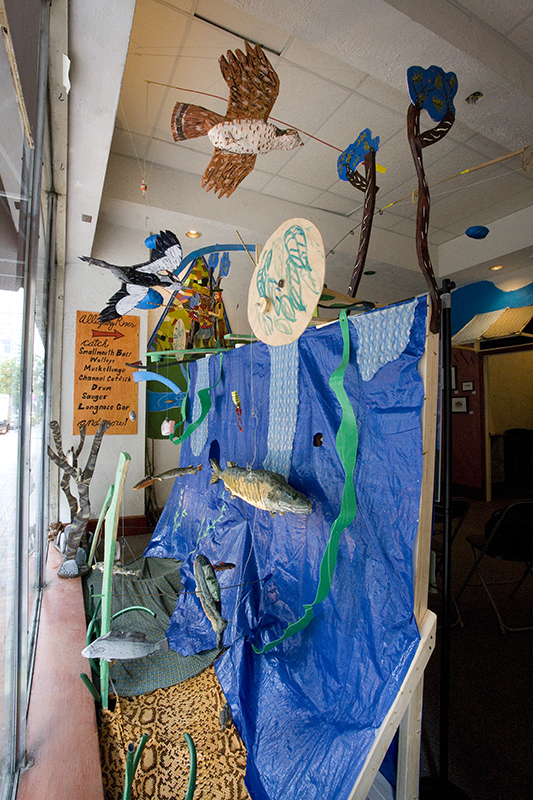 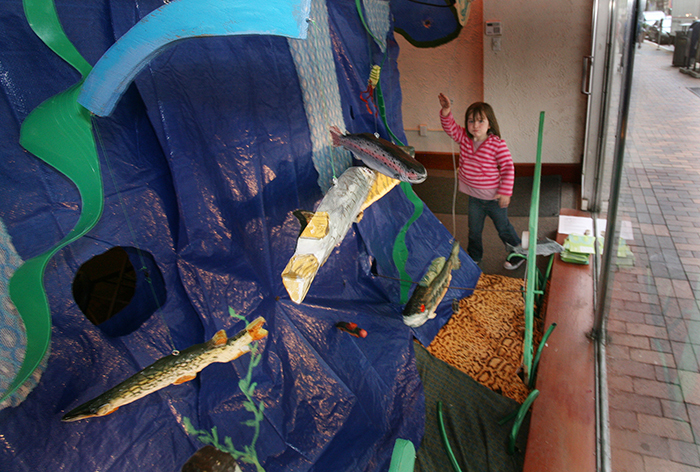 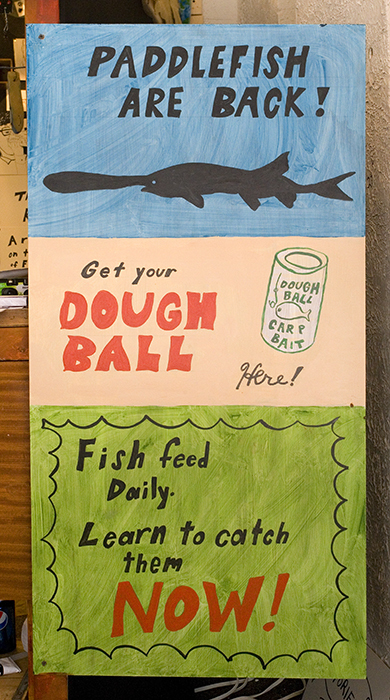 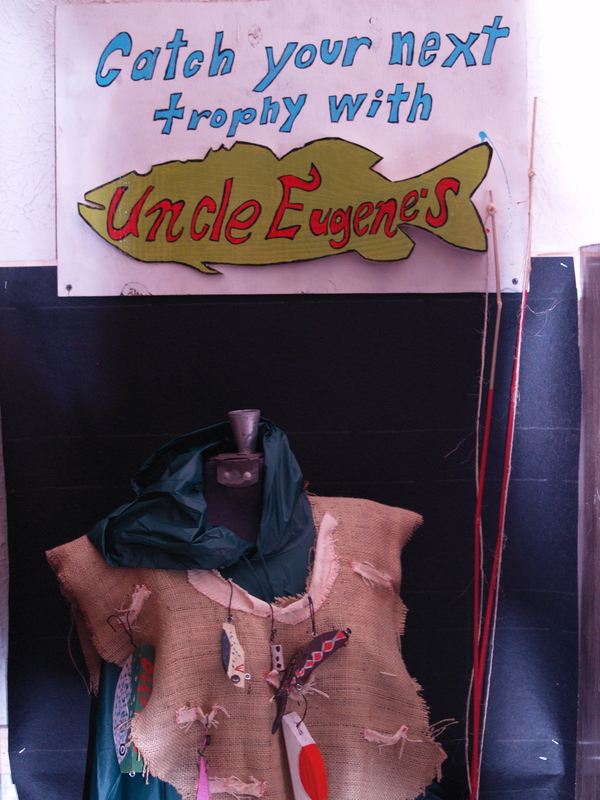 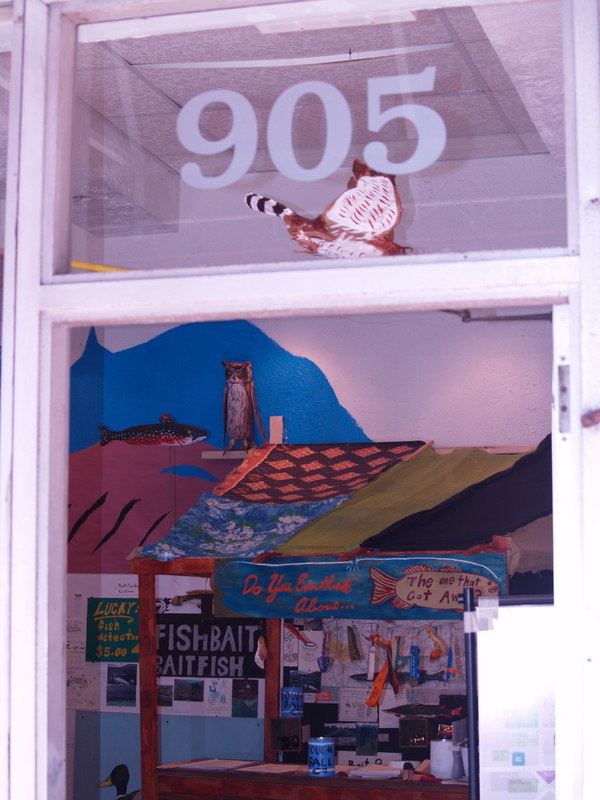 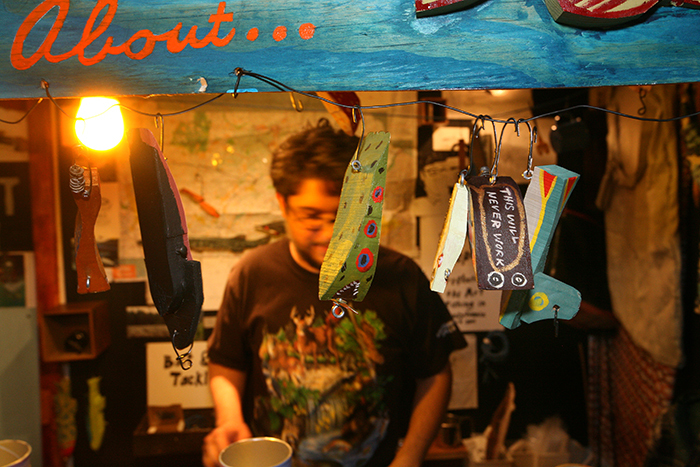 Sarver’s Bait & Tackle, a storefront installation at the 2009 Three Rivers Arts Festival, Downtown Pittsburgh, was the culmination of The Fishing Report. 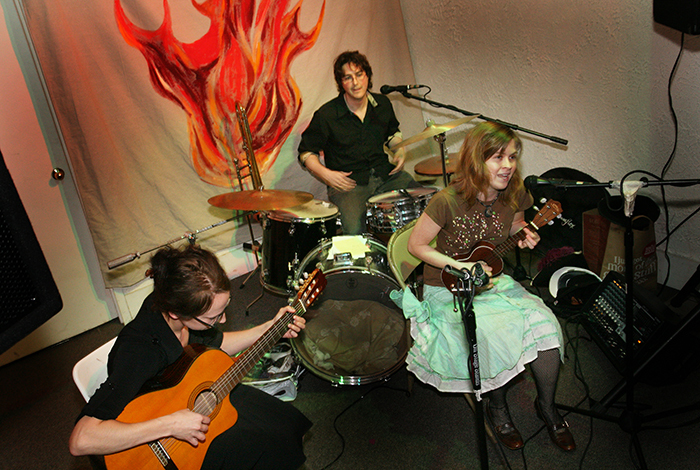 Photo by L. Rippel. 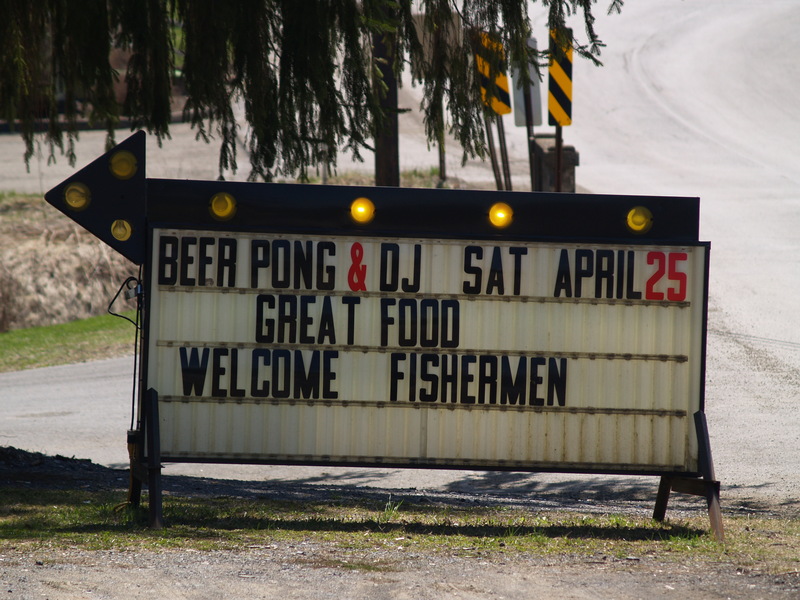 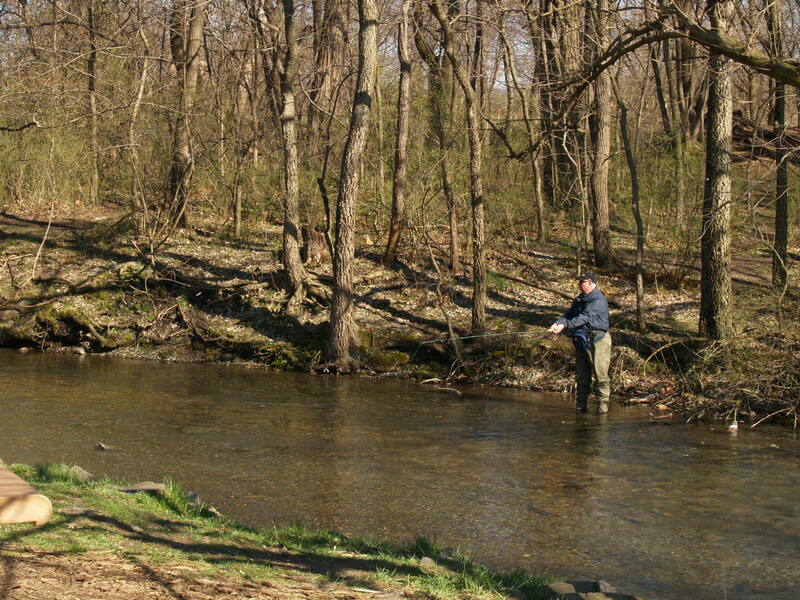 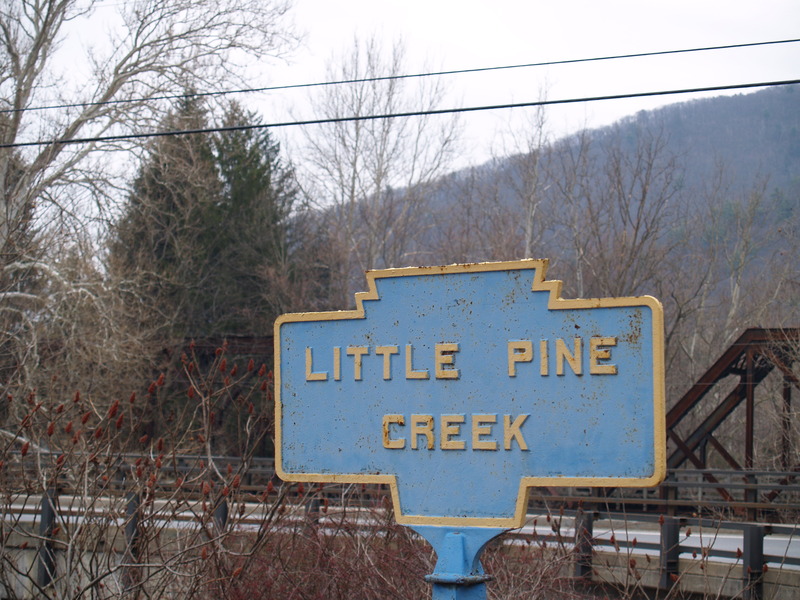 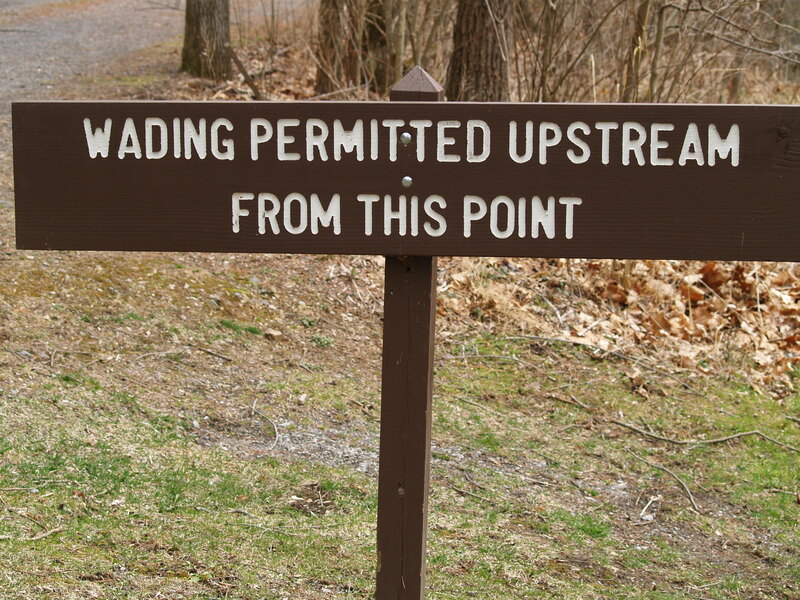 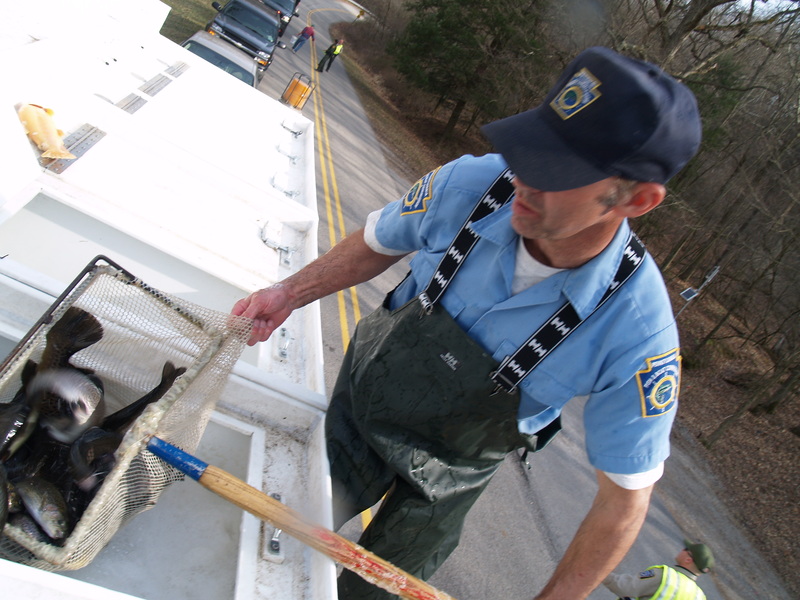 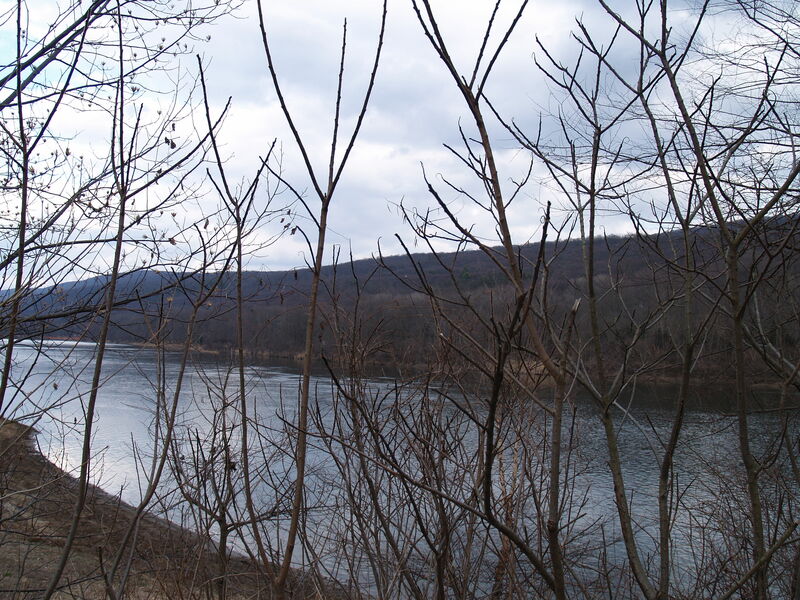 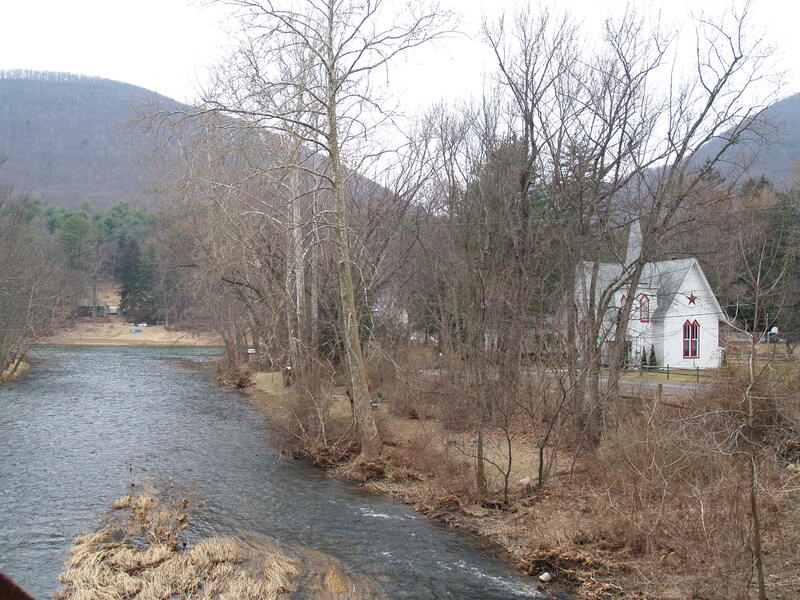 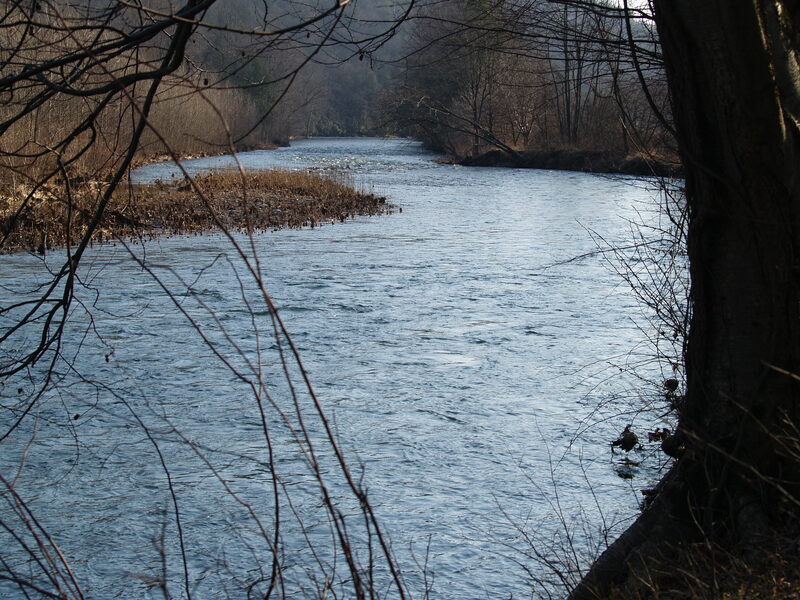 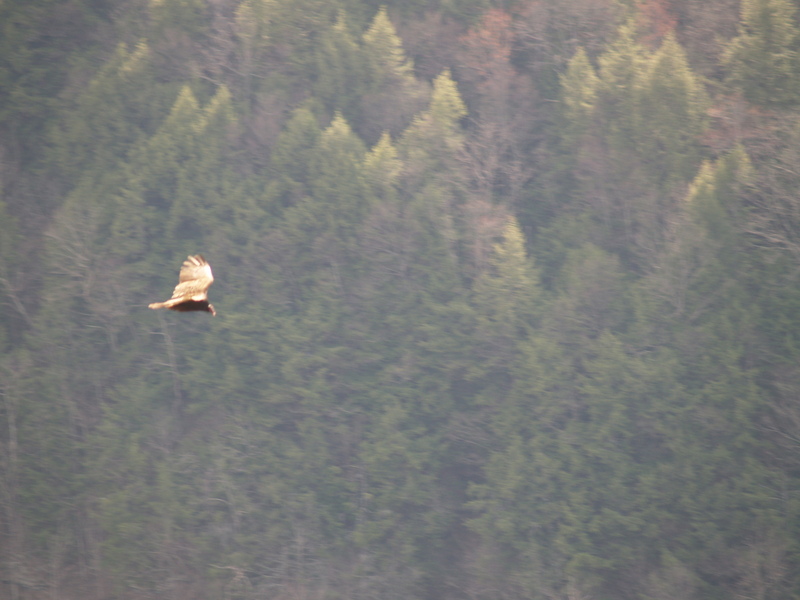 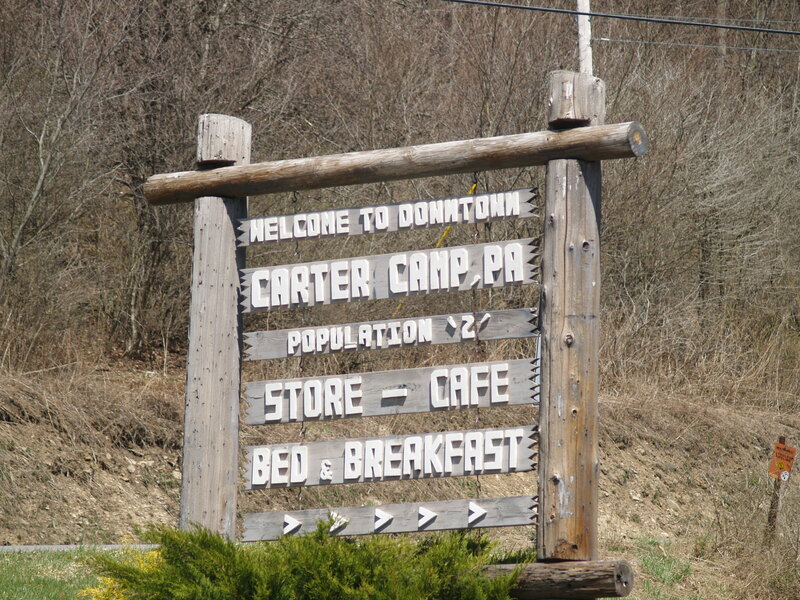 In 2007 I began visiting my favorite Pennsylvania fishing destinations with video and still cameras, leaving my fishing gear behind. 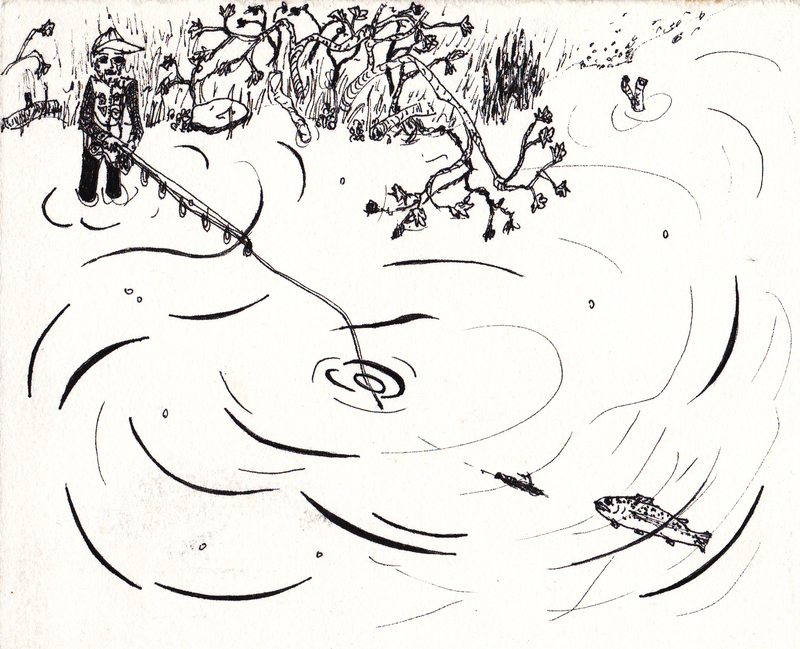 I was searching for creative stories about fishing. 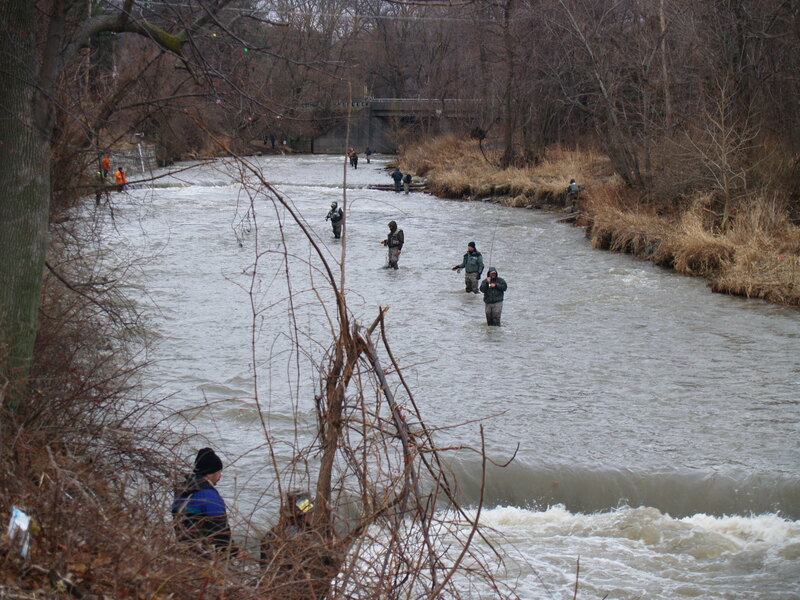 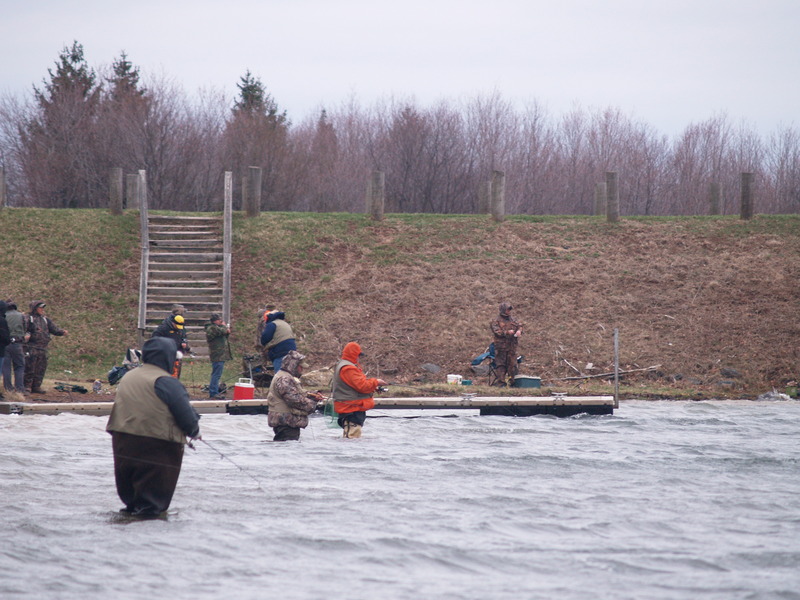 I began conducting interviews on site with anglers. 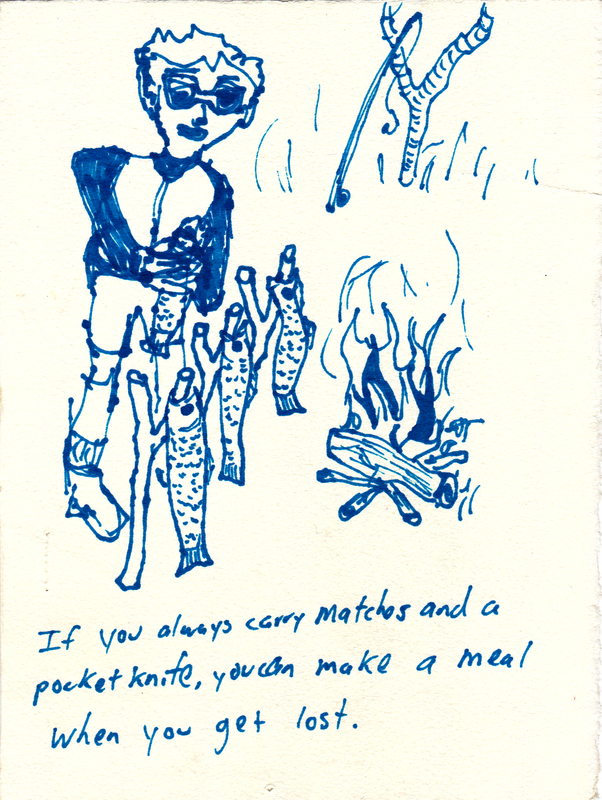 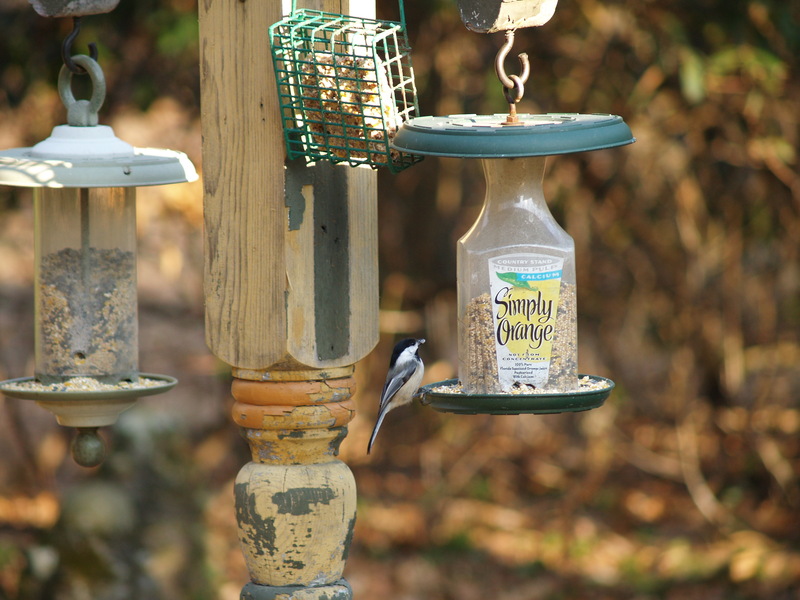 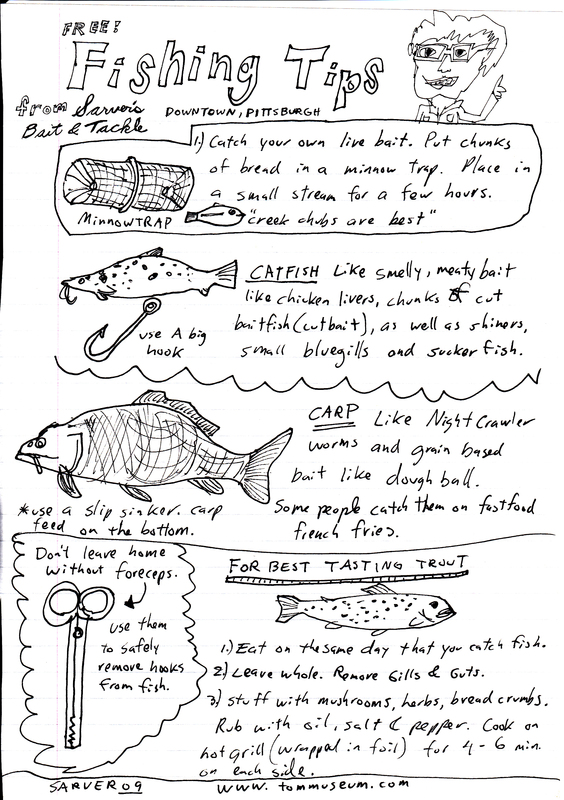 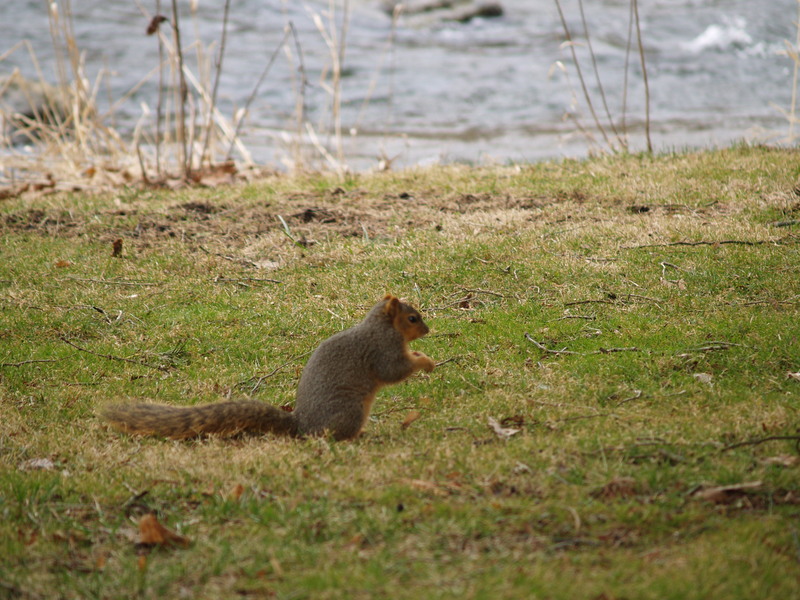 Topics of discussion ranged from fish recipes to personal rituals and secret methods. 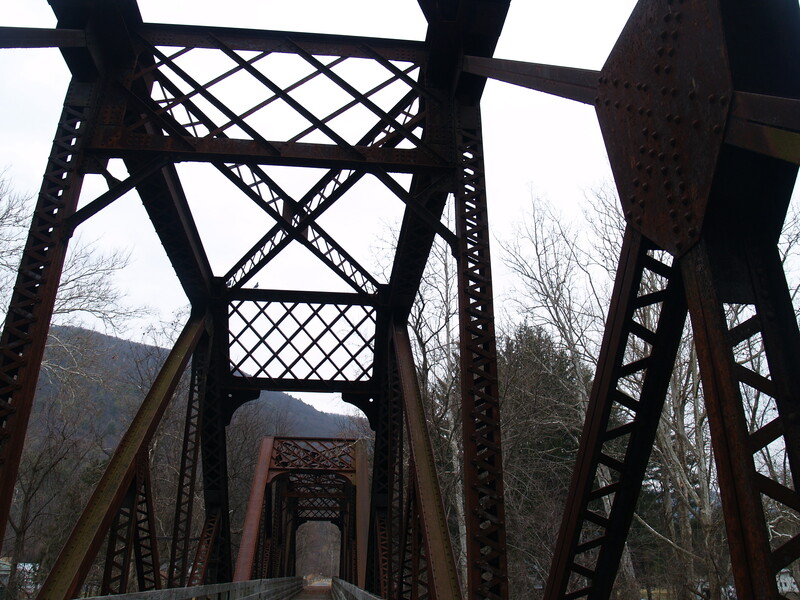 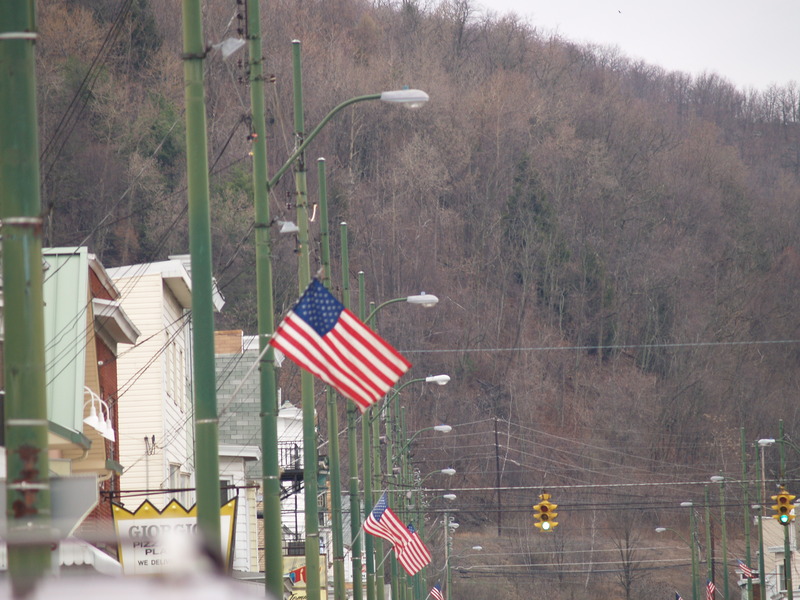 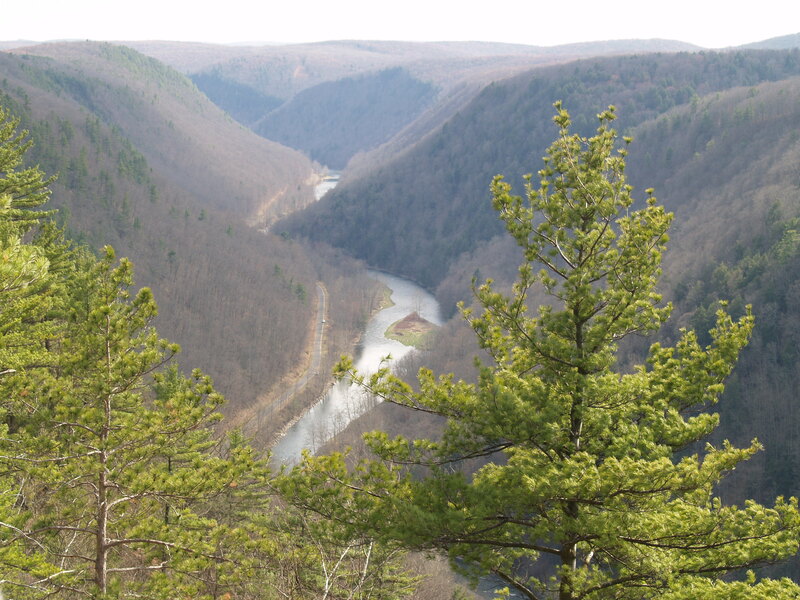 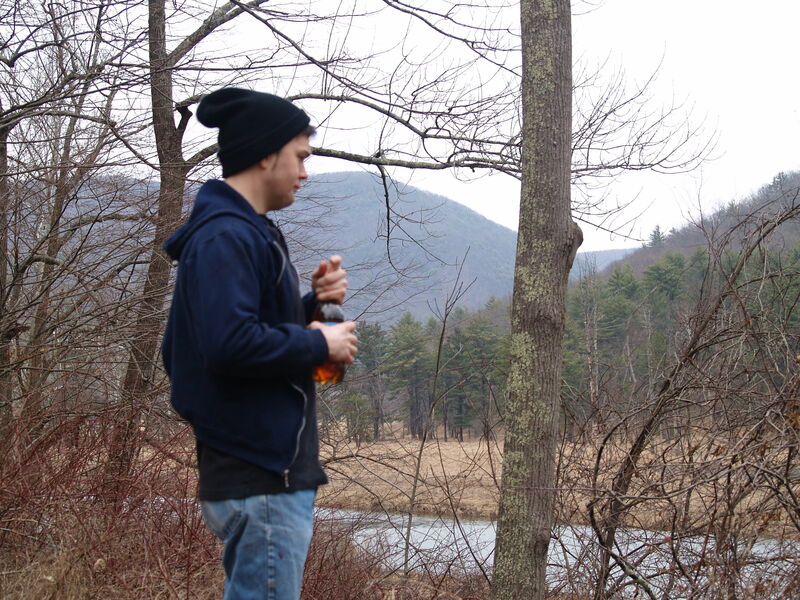 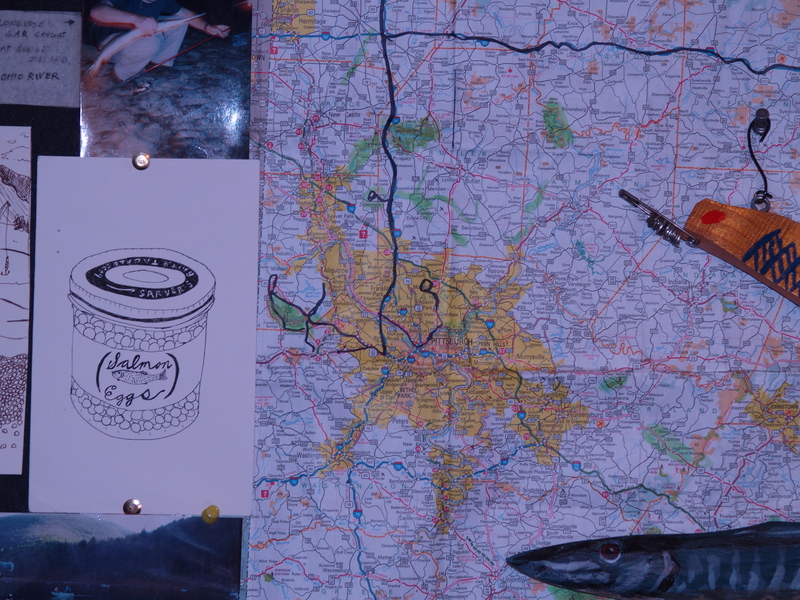 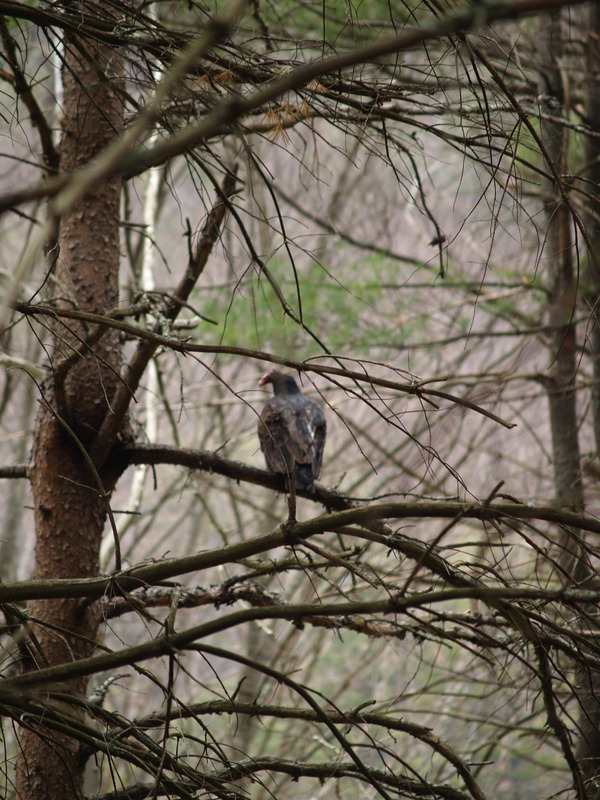 Through a grant from The Pittsburgh Foundation, as well as support from the Mattress Factory, The Three Rivers Arts Festival and Pittsburgh Center for The Arts / Pittsburgh Filmmakers, I was able to expand my initial investigations to explore the entirety of Pennsylvania. 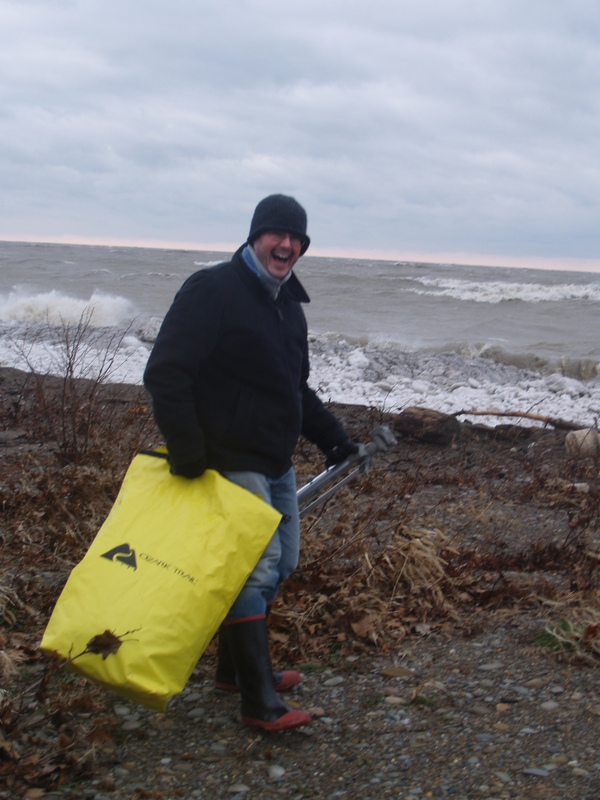 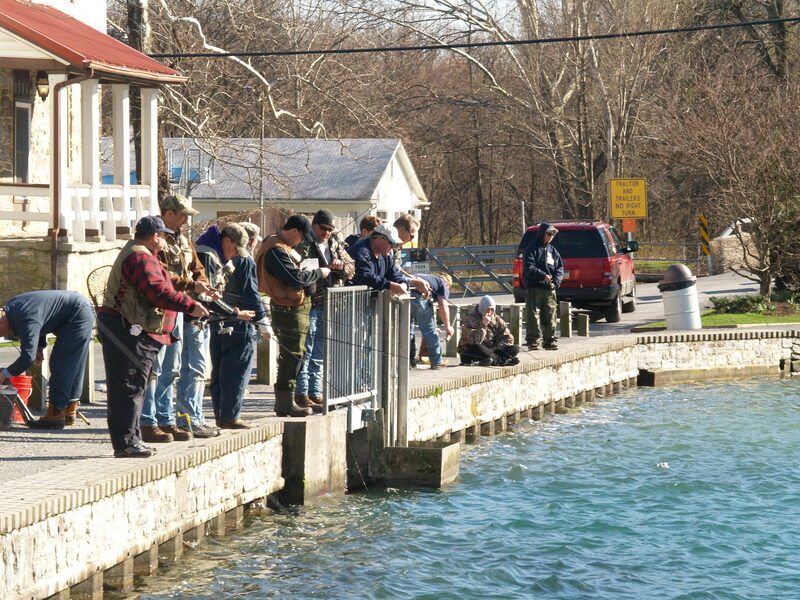 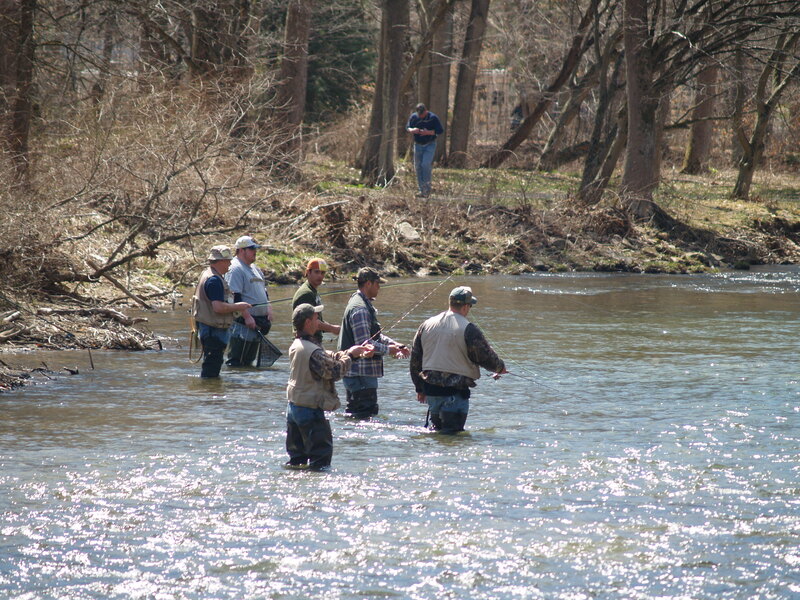 From farmland to suburban ponds, mountain streams to Lake Erie tributaries, I was out to explore a variety of fishing environments and the fishing traditions told by people across the state. 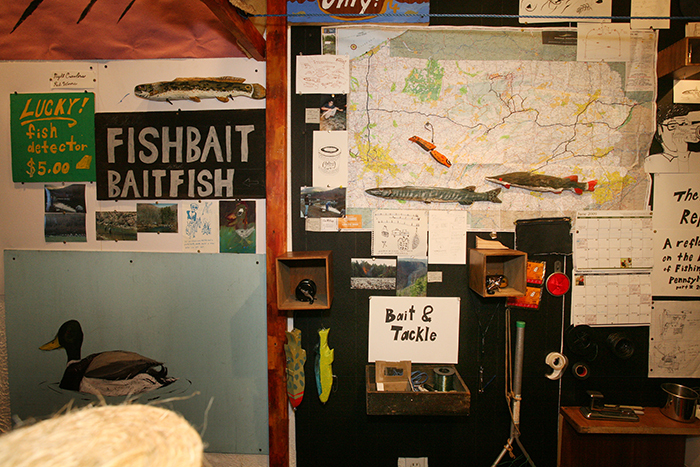 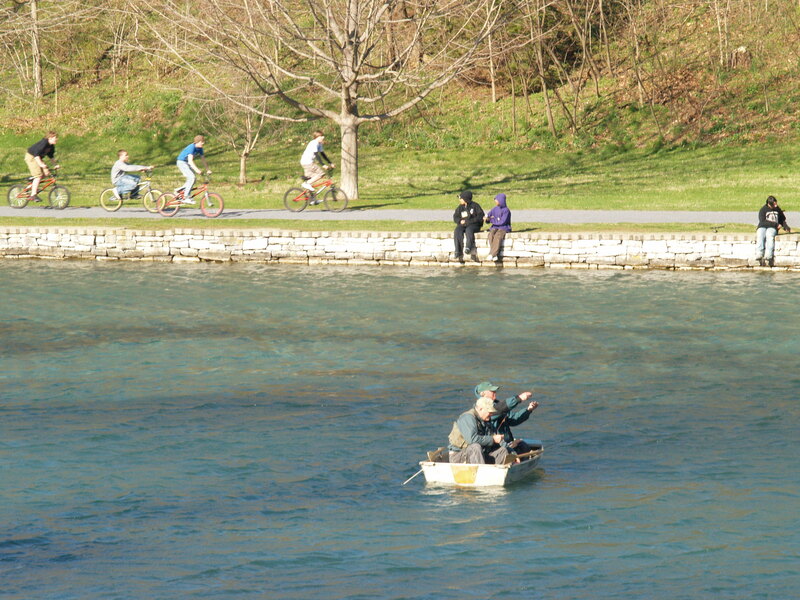 In the summer of 2009, the project culminated in the presentation of The Fishing Report, a video documentary on the art of fishing. 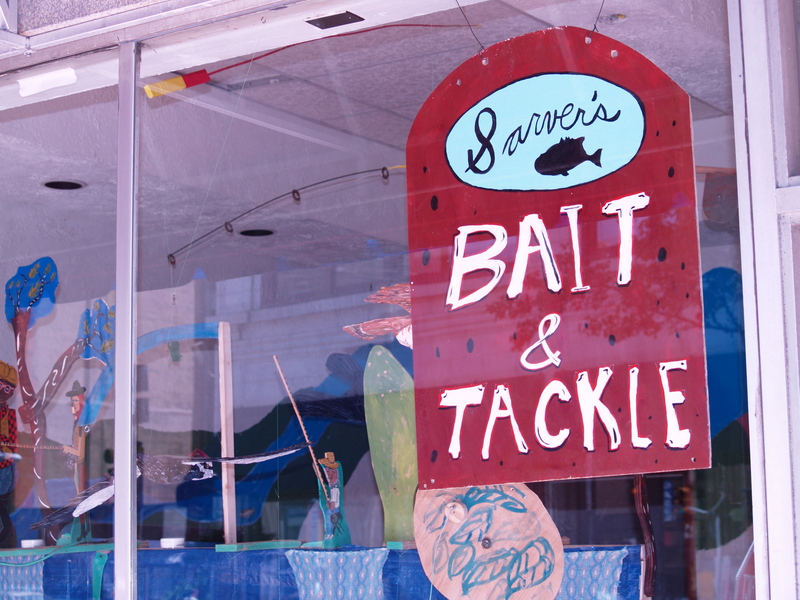 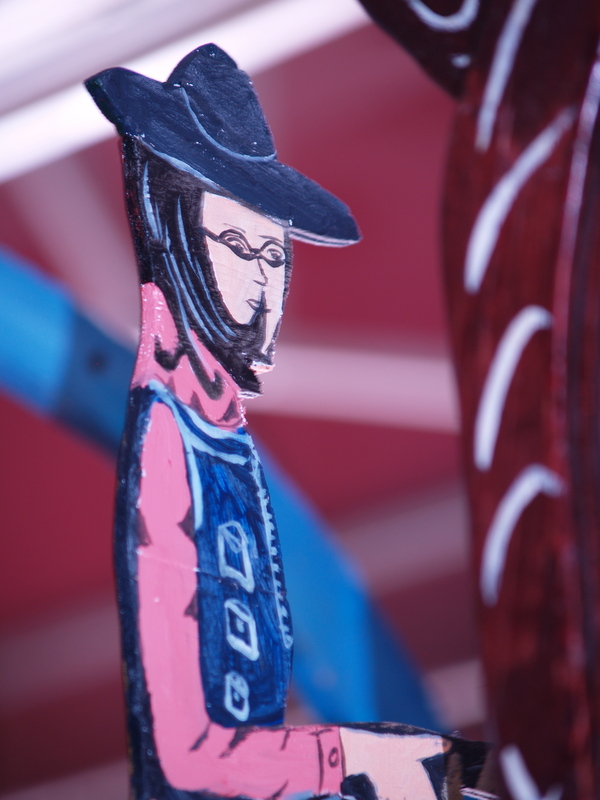 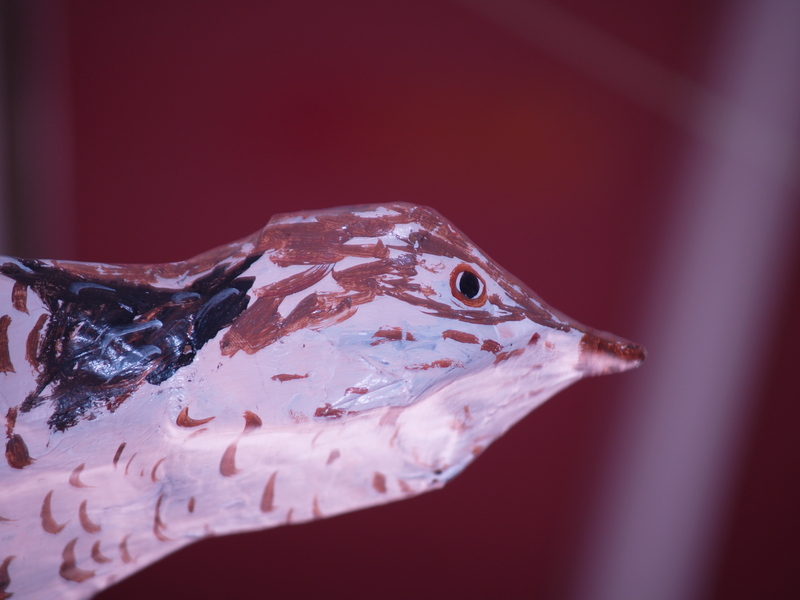 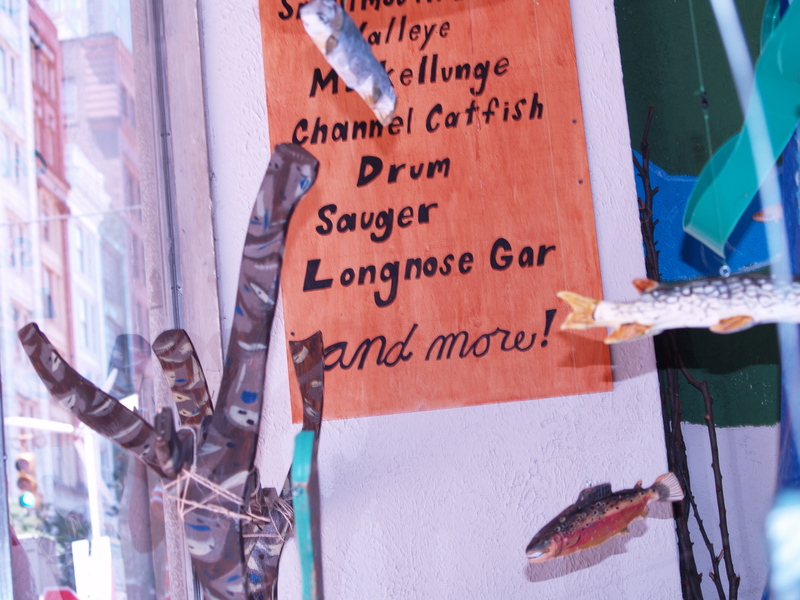 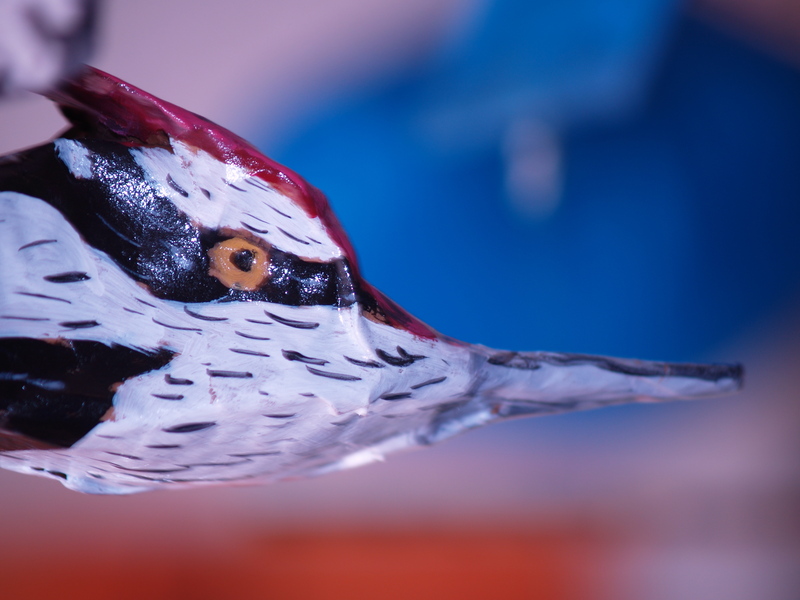 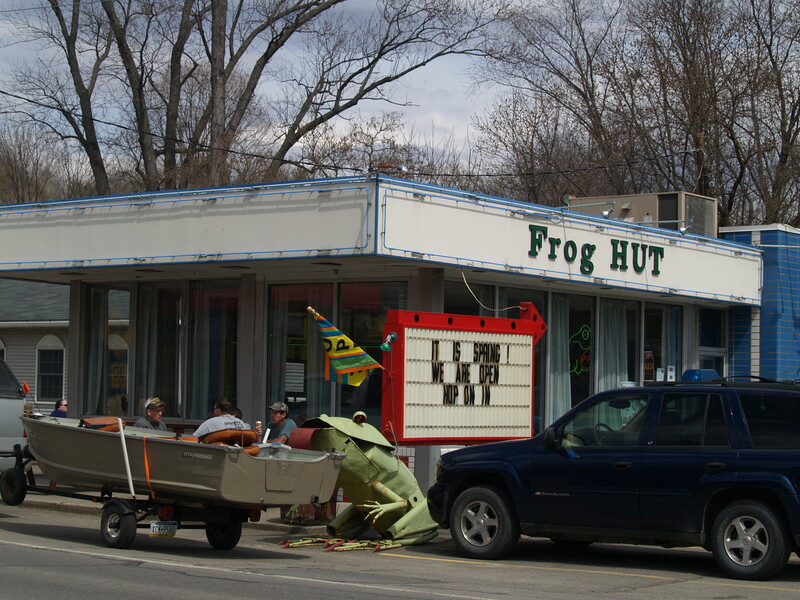 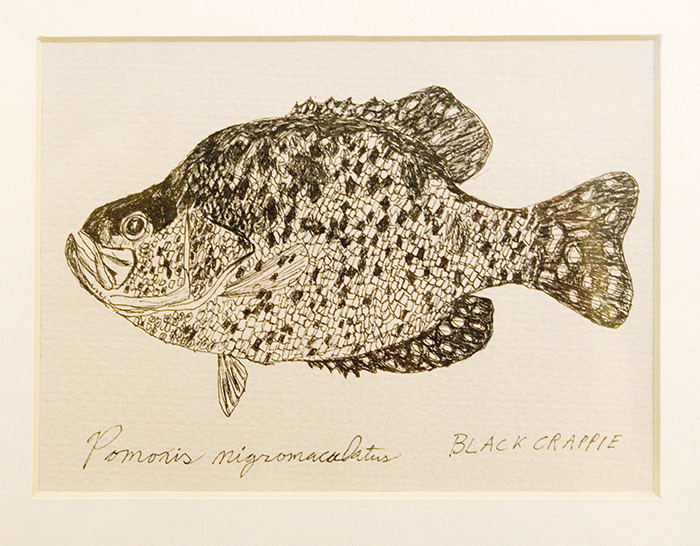 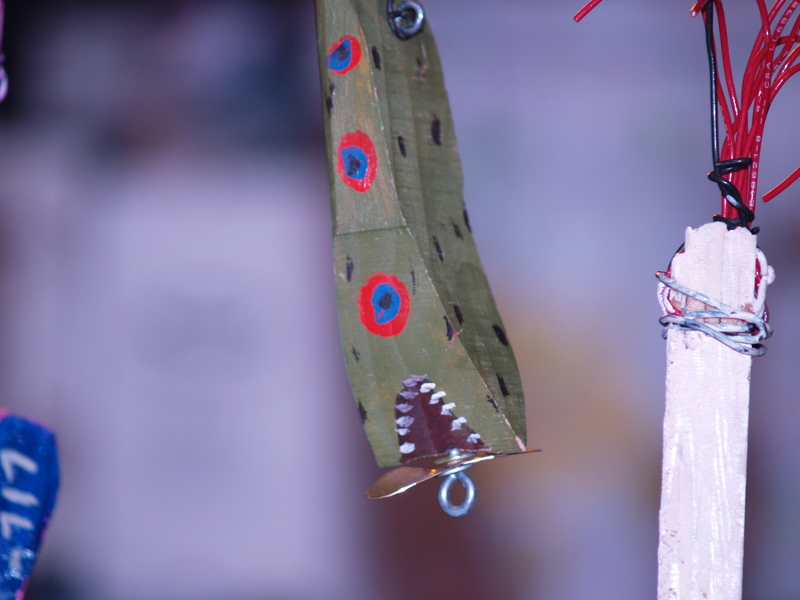 The piece was unveiled at a storefront installation, Sarver’s Bait & Tackle. 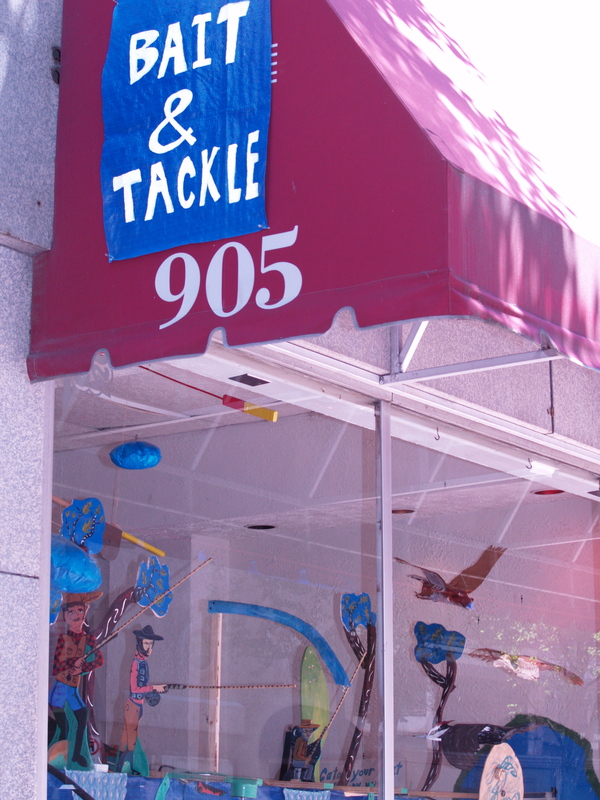 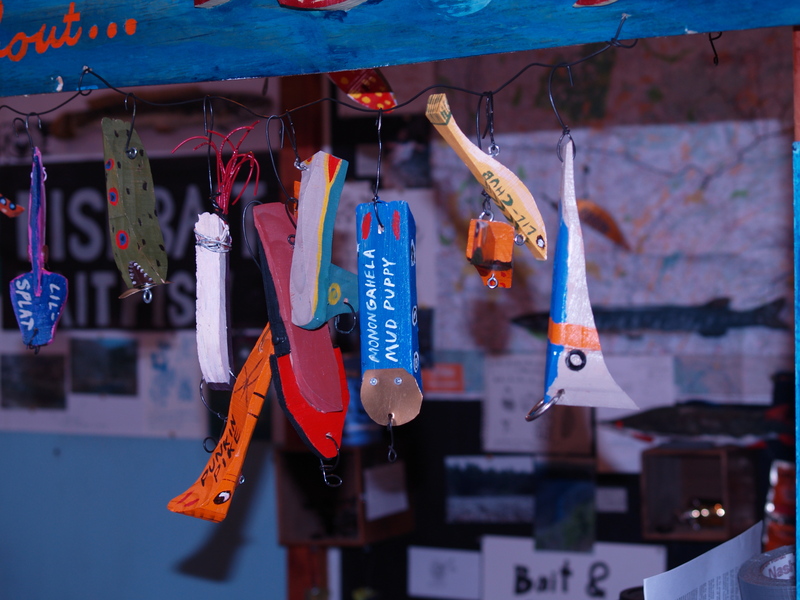 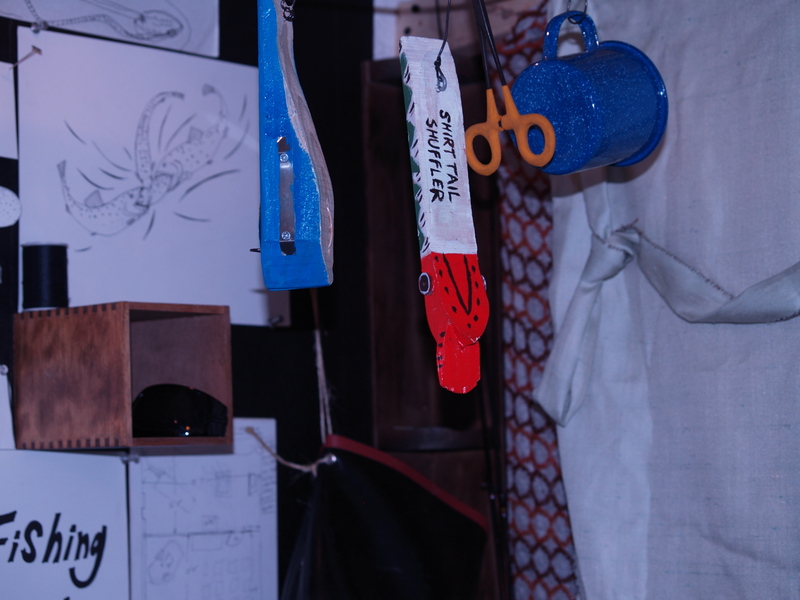 The installation, modeled after a fishing tackle shop, was a featured project of The Three Rivers Arts Festival. 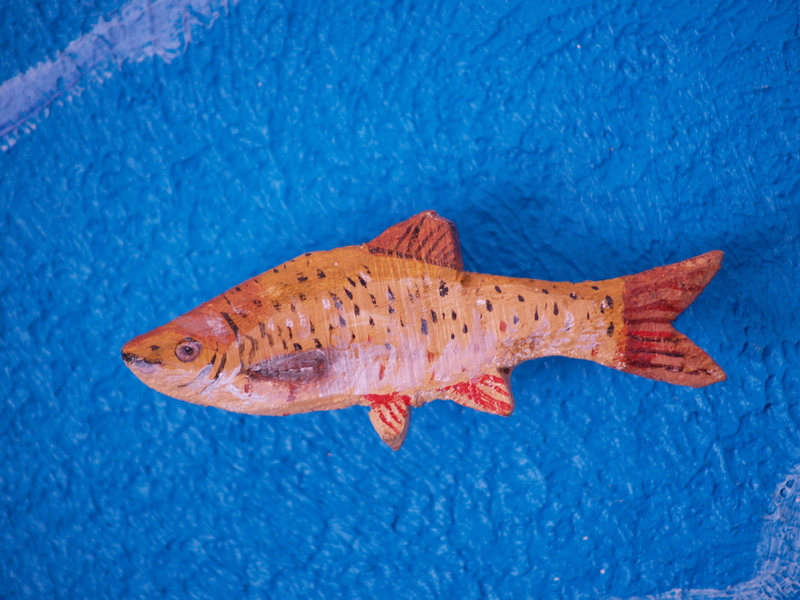 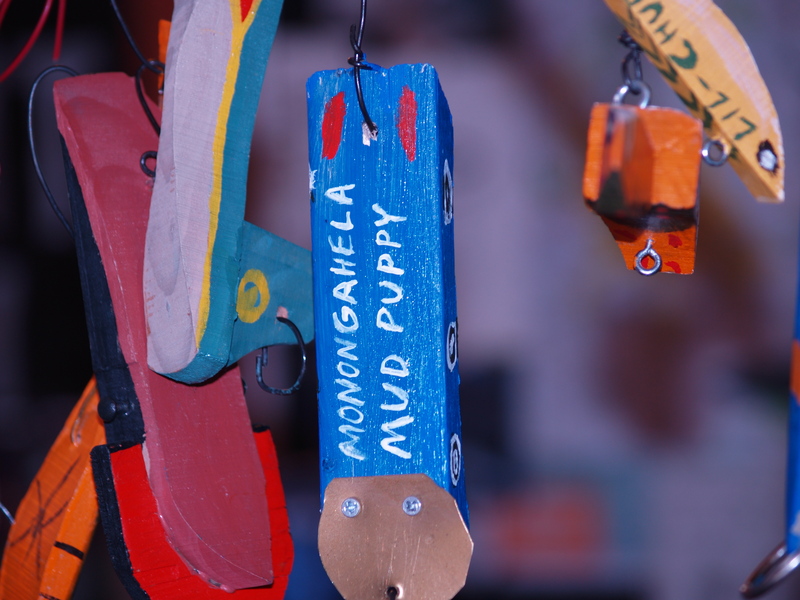 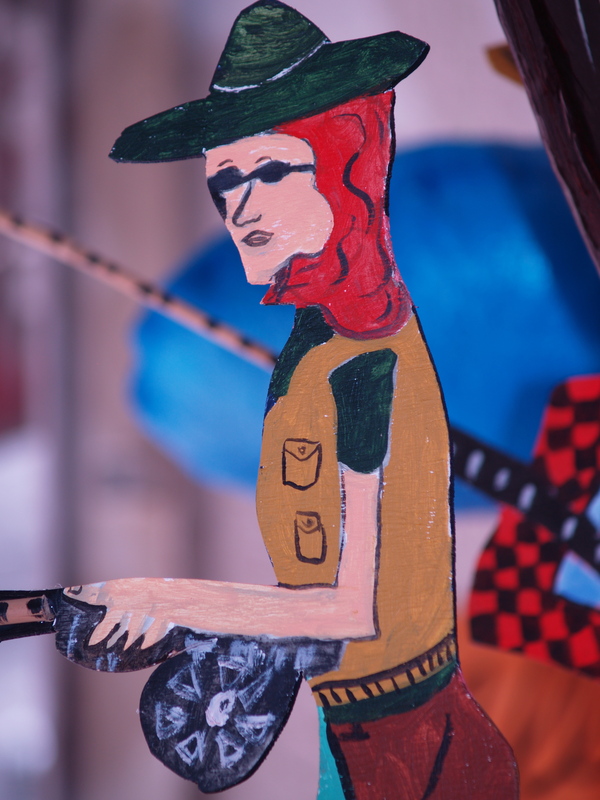 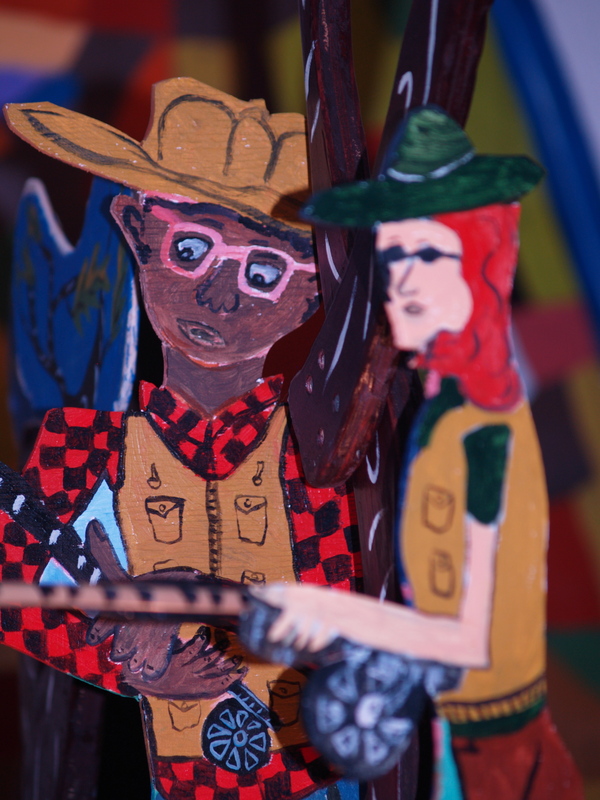 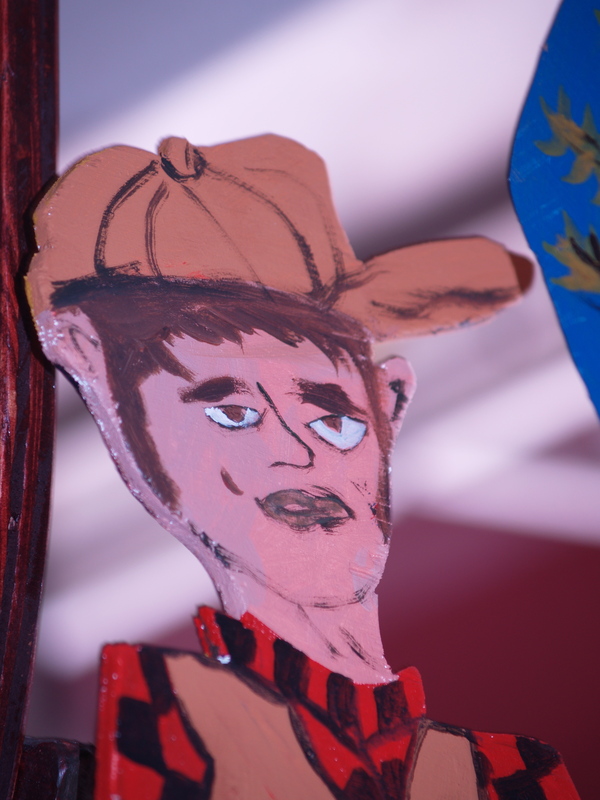 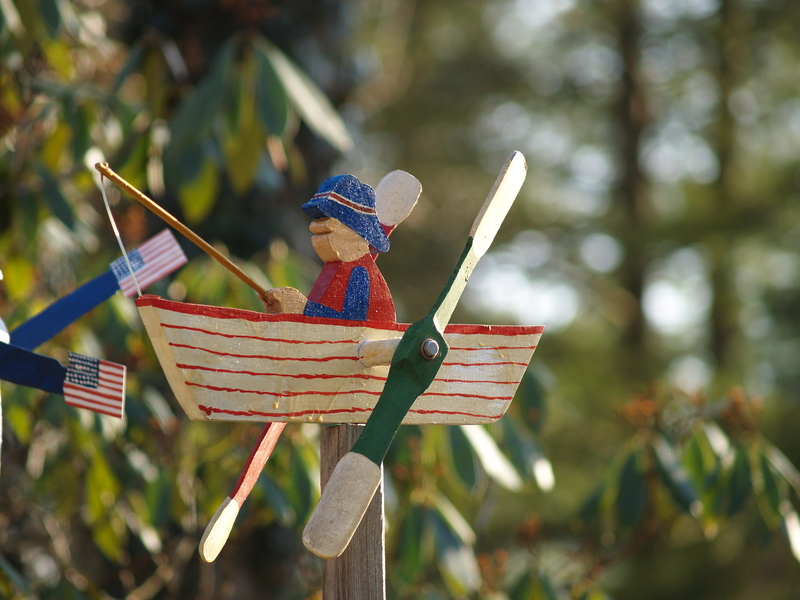 Aside from the documentary, activities at the installation including a reading of fishing stories, a fishing “Jam Session” by local musicians, a puppet making activity, and puppet shows by local puppeteers. 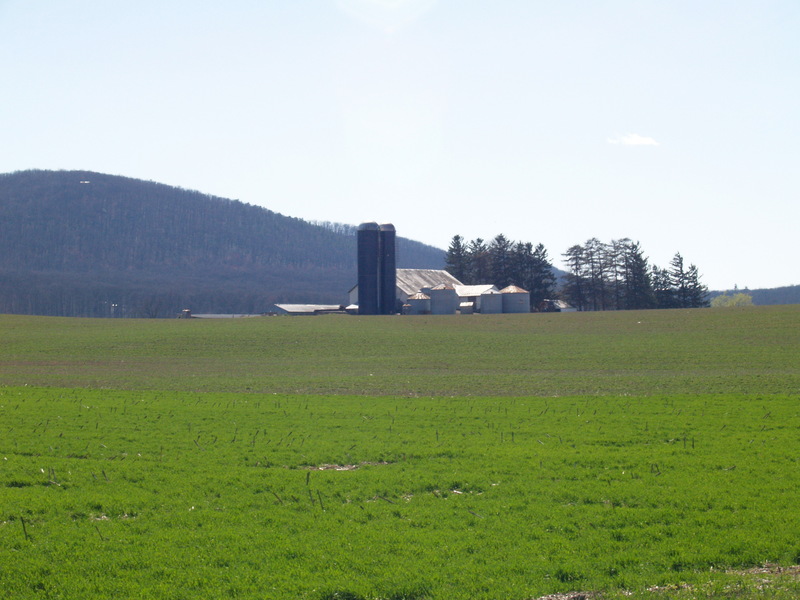 A farm in the Lehigh Vally, Pennsylvania. 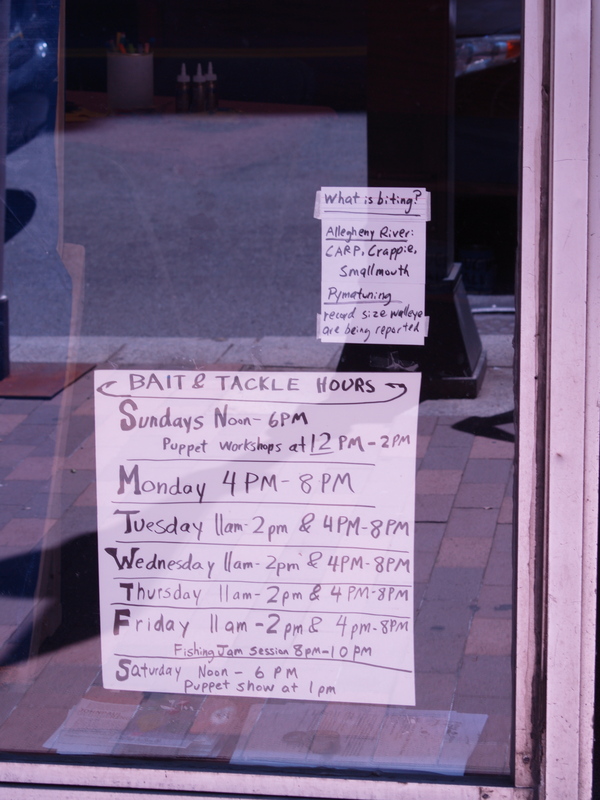 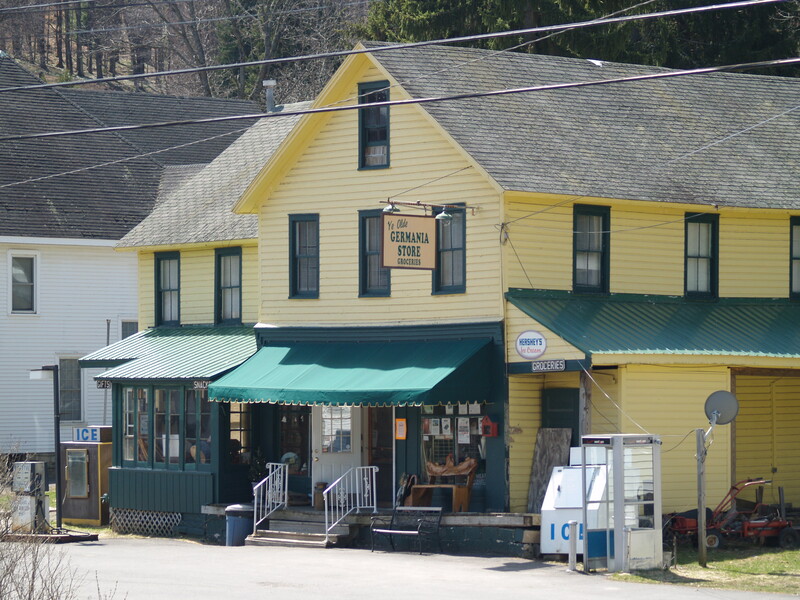 Sarver’s Bait & Tackle hours. 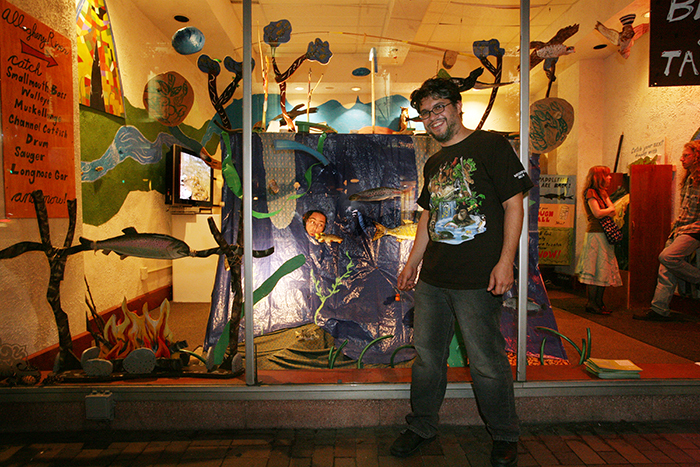 Mike Cuccaro was the cameraman for one of the expeditions. 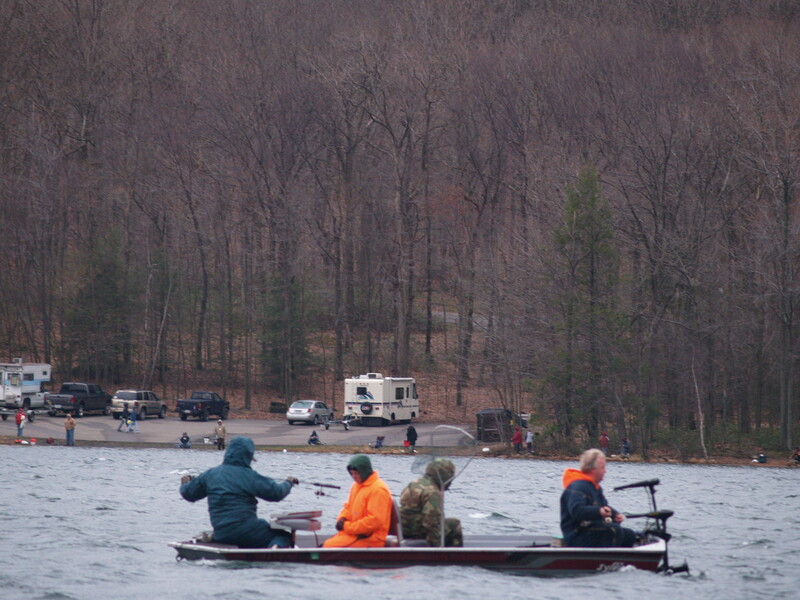 Assistance with the filming of The Fishing Report was provided by Jeremiah Johnson, Rose Clancy, Liz Hammond and Mike Cuccaro.